Review: Is Clarins Neck Cream the Ultimate Neck Treatment? This advanced neck cream is promoted by its maker as the ultimate skin firmer on the neck area. As signs of aging show, the neck starts to sag and filled with fine lines and wrinkles. For this reason, Clarins Neck Cream reverses these symptoms and tones the neck area for a firmer and softer skin. Also, its cream-based formulation makes this product perfect for your gentle skin, making it appear more youthful. Dextran, Water, Cetearyl Alcohol, CetearylIsononanoate, Squalane, Dipropylene Glycol, Cetearyl Glucoside, C14-22 Alcohols, Butylene Glycol, Phenoxyethanol, Fragrance, Glycerin, C12-20 Alkyl Glucoside, Sodium PCA, Tocopheryl Acetate, Ethylparaben, Carbomer, PrunusDomestica Seedcake Extract, Tromethamine, Methylparaben, AnthyllisVulneraria Flower Extract, Disodium EDTA, BHT, BocoaProuacensis Extract, Helianthus Annuus (Sunflower) Extract, Steareth-20, Acetyl Tetrapeptide-2, Potassium Sorbate, and Cyclomethicone. How does Clarins Neck Cream Function? Firstly, this product is claimed to focus on the rejuvenation of the neck area. As a woman ages, her neck is one of the first parts of the body to show aging symptoms. That’s when neck products like Clarins come into picture. It promotes toning and firming of the neck to give it a more youthful appearance. This is done by usage of potent natural components. 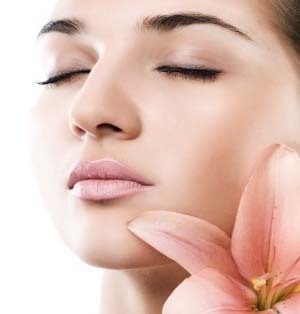 Stimulen, for one, is responsible for the rejuvenation of the skin cells. The plum extract is responsible for the lifting and softening of the skin. 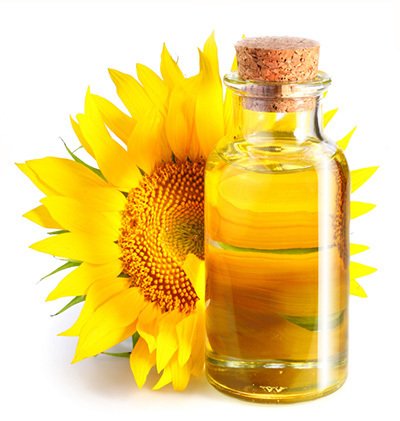 Ingredients like sunflower, bocoa, and anthyllis, meanwhile, helps in the tightening of the skin and removing fine lines. The result is the rebirth of a woman’s skin. Women in their 40s and above will be delighted to hear of this neck remedy as it also encourages collagen production. Is Clarins to be Recommended? For one, it doesn’t totally address fine lines and wrinkles. It’s effective in terms of overall skin wellness, but not in the prevention and treatment of wrinkles and lines. It is also important to note that even though Clarins claims to be a firming neck solution, it does not contain skin firming properties. For example, components like thickeners, silicone, slip agent, preservative, water, and fragrance don’t possess any agents that promote skin toning. What it does, however, is help in the smoothening of dry skin. For $82, this isn’t the result you’re expecting. Lastly, we cannot determine how long it would take for this product to work, unlike other products which work in just four weeks.